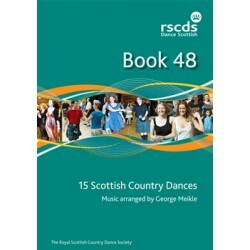 RSCDS There are 39 products. 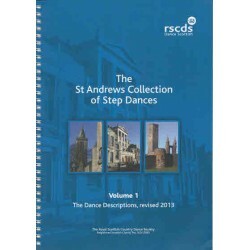 The St Andrews Collection of Step Dances Volume 1: The Dance Descriptions is currently being revised and is out of print. Hopefully it will be back in print later this year. 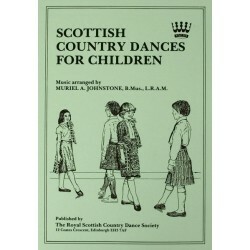 Volume 2, contains the music to accompany the dance descriptions in Volume 1 and is available.